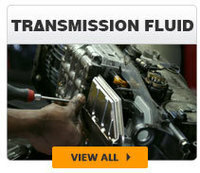 Serving all of Mesa, Tempe and East Valley areas!!! 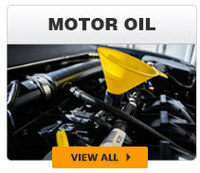 High performance full synthetic oils for street, strip and off-road!!! 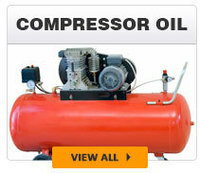 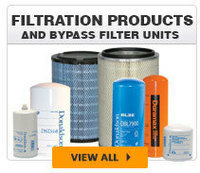 Super high efficiency oil filters and oil filtration systems!! 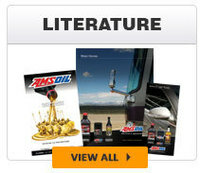 From the winter cold to the scorching temperatures of the Arizona desert…Amsoil provides unparallel performance and protection!!!! 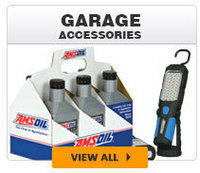 Are you a fast lube, garage, motorcycle or power sports shop owner??? 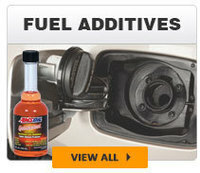 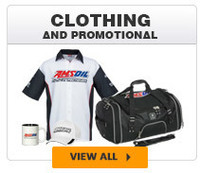 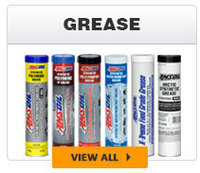 Let us tell you how to increase your profits with Amsoil! 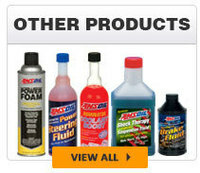 Call now to buy your Amsoil at rock bottom wholesale! 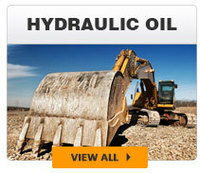 We work with fleets big and small! 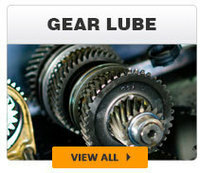 Our mission is to provide our customers in Oklahoma City, OK with the best possible price on the finest lubricants money can buy, combined with old fashioned personal service and expert advice!